You can check in from 15:00 until 21:00. If you arrive outside these times, please contact us. Solo travellers will immediately feel comfortable in our basic rooms. The bright and friendly rooms are lovingly furnished and the comfortable beds guarantee a good night’s sleep so that you can start the new day fit and well rested. Small, but equipped with everything you need. The Junior Basic rooms are equipped with air conditioning, TV, shower and toilet. The comfortable beds guarantee a restful sleep after a busy day. Tips for things to do in and around Salzburg you can get at the reception – whether you are interested in culture or simply want to spend a romantic trip for two. Those who return home inspired but tired from the Salzburg impressions will appreciate the living atmosphere and enjoy the relaxing day in peace. Bright, spacious and cosy – with us you will find the ideal conditions for a relaxing holiday for two! If you travel as a couple, you will find enough room and space in our Junior Comfort rooms of the Hotel Junior and a cosy ambience to immediately feel at home. 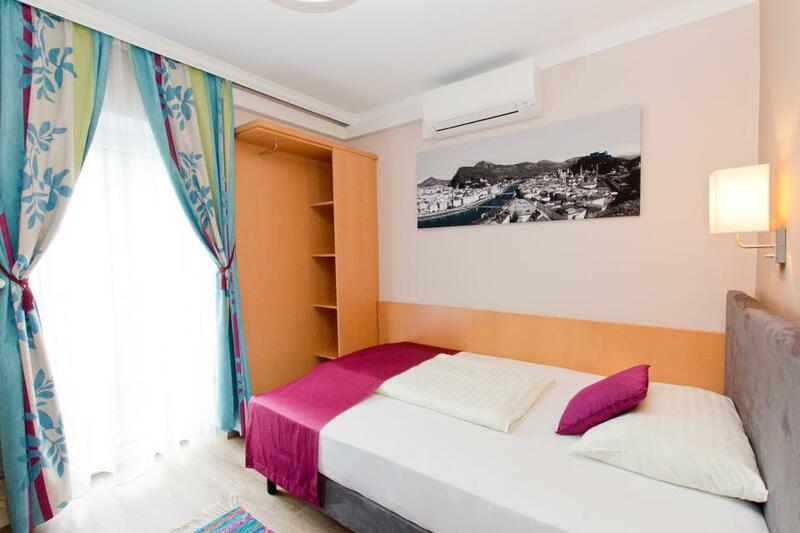 All double rooms are equipped with air conditioning, TV, shower and toilet. The comfortable beds guarantee a restful sleep after a busy day. Tips for things to do in and around Salzburg you can get at the reception – whether you are interested in culture or simply want to spend a romantic trip for two. Those who return home inspired but tired from the Salzburg impressions will appreciate the living atmosphere and enjoy the relaxing day in peace. Are you travelling with your mother-in-law, friends or child? 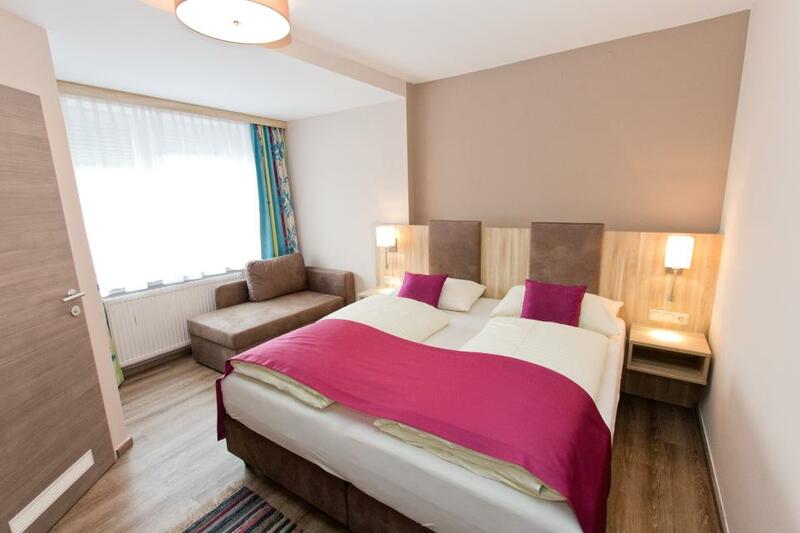 No problem – the comfortable triple rooms are big enough to make your stay as comfortable as possible. Our Junior Comfort Plus rooms are equipped with air conditioning, TV, shower and toilet. 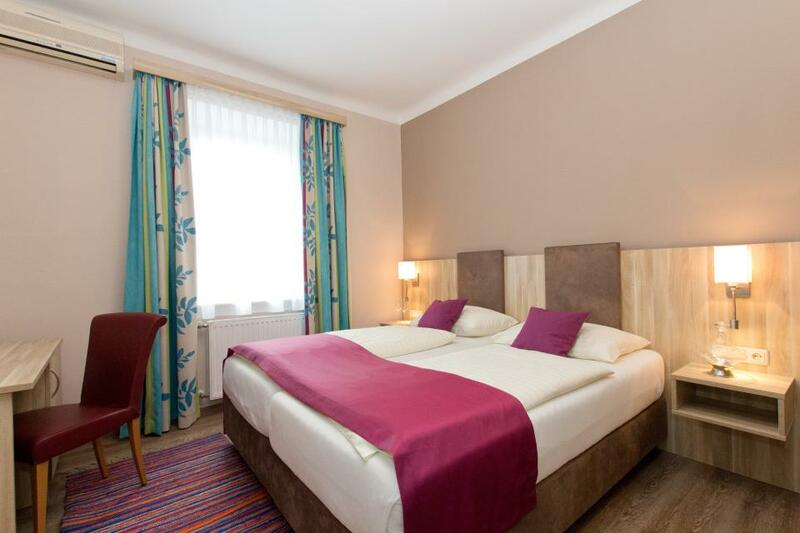 The ideal location of the typical Austrian family business on the outskirts of Salzburg allows you to reach the city centre in a few minutes. It is also easy to reach destinations in the area via the motorway. Get an overview of the extensive possibilities in Salzburg and the surrounding area. The spacious and sunny bay rooms are for families with one or two children. Comfortable and cuddly beds guarantee a restful sleep for everyone. And when the sun awakens you, you can look forward to an enjoyable day with your family while enjoying a delicious breakfast. There is nothing in the way of relaxing family holidays with children in these comfortable rooms. 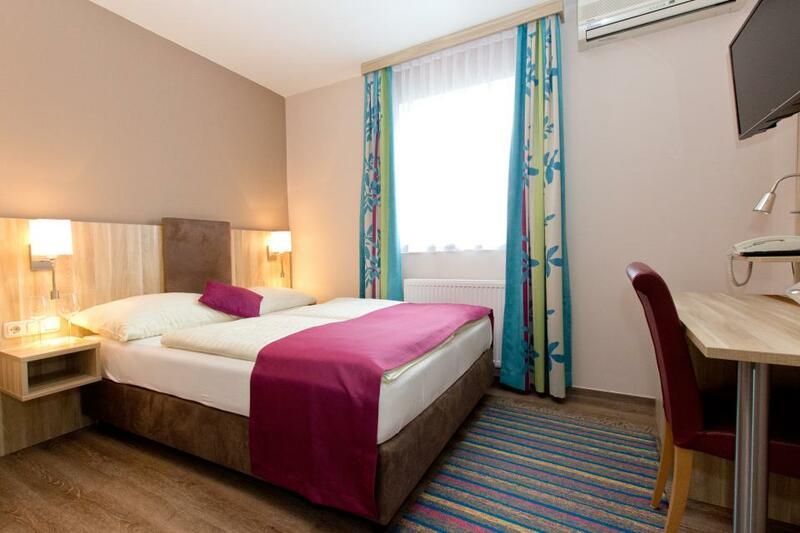 Our family rooms are equipped with air conditioning, TV, bathroom and toilet. Even if there is enough space for everyone, you still do not lose track. And when it is calm, nothing stands in the way of a drink at the bar or in the garden. you can get tips for things to do in and around Salzburg at the reception- we have suggestions for an unforgettable holiday ready for you! Are you travelling with your mother-in-law, friends or child? No problem – the cosy family rooms are big enough to make your stay as comfortable as possible. Our Junior Suite rooms are equipped with air conditioning, TV, shower and toilet. Any questions? We have the answers! We are happy to call you back.